Agnieszka Jamrozek, DMD, provides dental crowns in West Milford, NJ. Call 973-728-3779 to learn more and schedule your appointment. For heavily decayed or traumatized teeth, a dental crown can be a highly functional and aesthetic solution. Placing a crown protects and preserves the natural tooth, maintaining bone structure and the stability of the surrounding teeth. First, impressions will be taken of your full mouth to develop a model of your teeth and bite structure. Next, we will remove the decayed portions of the tooth and prepare it to receive the crown. We will then take impressions of the prepared tooth to ensure that the finished crown is a perfect fit. You will leave that day with a temporary crown, and return in several days to have your final crown placed. Ceramic crowns are most often used for front teeth, as they mirror the shade, sheen, and translucency of natural teeth. This type of crown is most often used for teeth that are visible when smiling, but must absorb chewing forces. 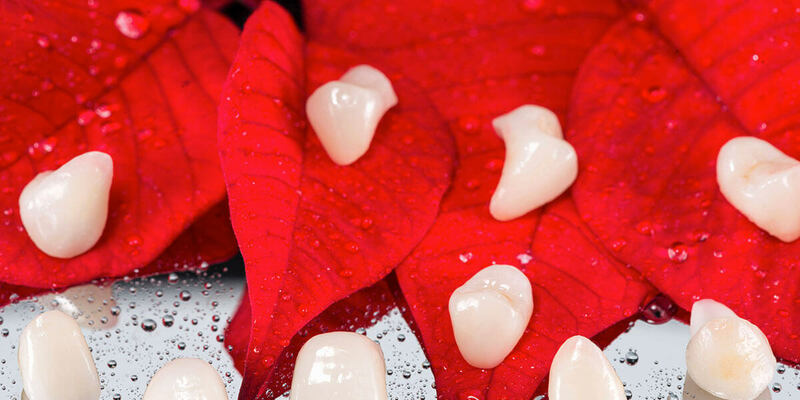 These crowns blend the natural look of ceramic crowns with the strength and durability of metal crowns. Although some people choose gold alloys for front teeth due to their unique aesthetics, they are more commonly used for back teeth. Gold alloy is strong and durable, and is an excellent choice for patients who grind their teeth. Base metal alloys are not particularly aesthetic, so they are rarely used on visible teeth. However, when a molar has little remaining healthy structure, a strong and corrosion-resistant base metal alloy crown may be the best option. Your dentist will walk you through all of the available options and help you choose the type of crown that best meets your needs. If you are in West Milford and would like to take the first steps toward restoring your smile, please give us a call today (973) 728-3779 to schedule your initial appointment.